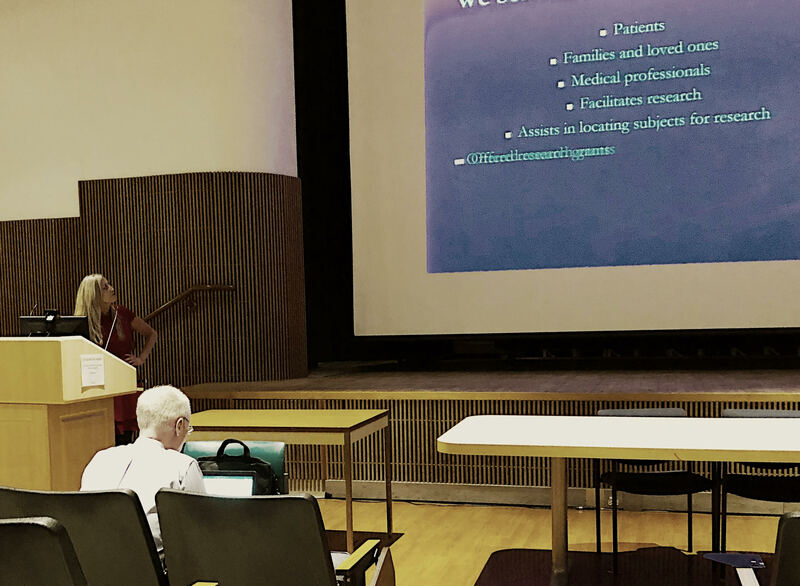 On May 19, 2018, Eileen Rubin, President of ARDS Foundation addressed the audience at Dr. Dale Needham’s 11th Annual ICU Physical Medicine & Rehabilitation in the Critically Ill Meeting. 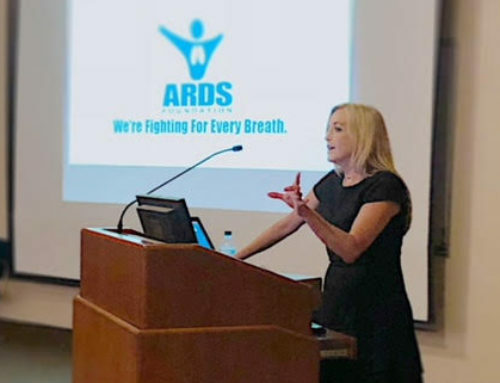 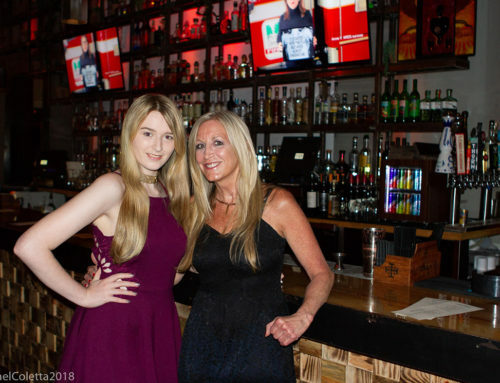 Eileen shared her experiences as a survivor of Acute Respiratory Distress Syndrome, as well as providing information to this group of medical professionals about nonprofit organization ARDS Foundation as well as her work with patient engagement and advocacy. 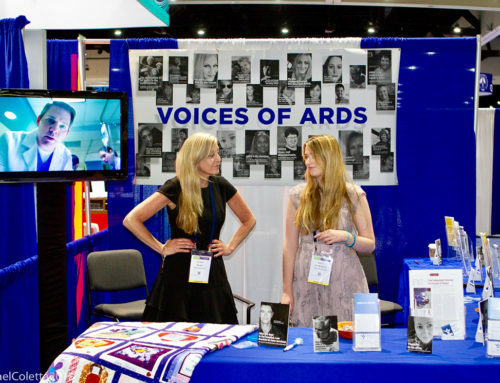 She also stressed the ways within which ARDS Foundation has been working to increase public awareness of ARDS. 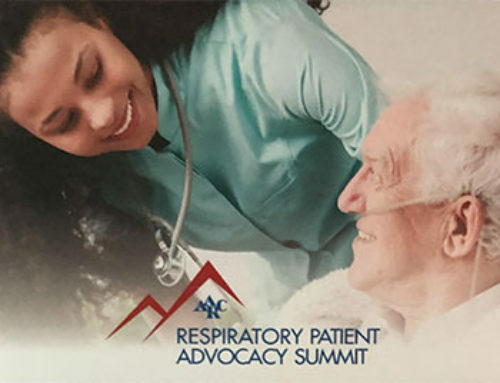 Eileen also related how ARDS Foundation has been able to facilitate medical research projects for those engaged in medical research as well as summarizing the Tier A Pipeline to Proposal PCORI Award, Humanizing Critical Care for Patients and Families.